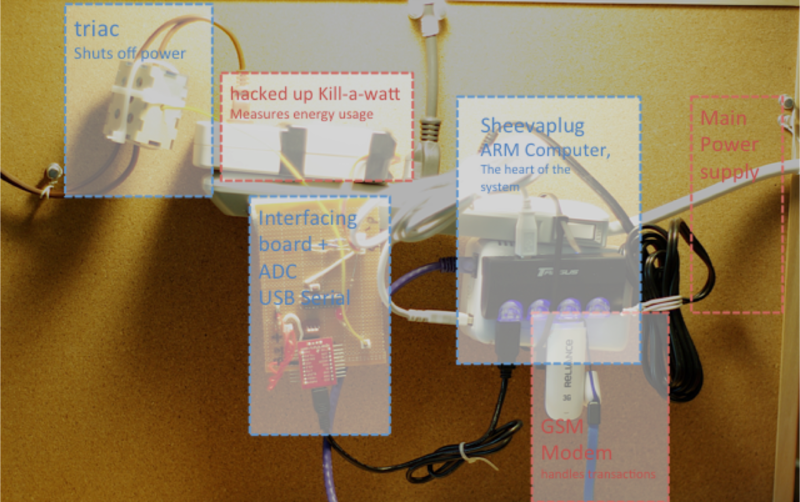 Sambaza Watts is a powerstrip that allows people in resource-constrained environments to add metering and mobile payment options (such as M-PESA) to local micro-grids. 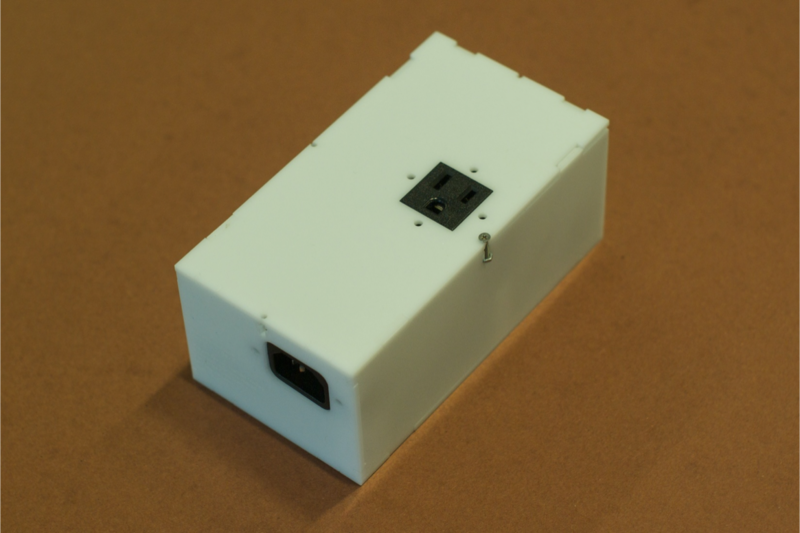 The programmable powerstrip can be connected to any electricity source - like a gas generator or a solar panel - and meters how much power is being used by each outlet. The source power can be sold or shared to neighboring residential or commercial spaces, as each plug in the strip has an associated customer account that can be topped up with mobile payments. The open-source software that runs Sambaza Watts can be reconfigured for a variety of business and co-op models. Sambaza Watts was developed at the MIT Media Lab. 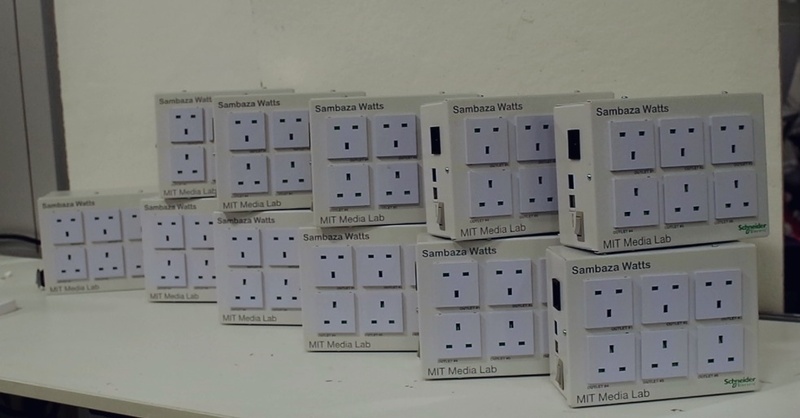 Our team brought 12 Sambaza Watts units to a workshop in Kenya hosted by the iHub (an innovation and entrepreneurship space in Nairobi). With the team of Kenyan innovators participating in the workshop, we spent the week brainstorming and testing possible use cases for Sambaza Watts. We discussed examples of electricity and other resource sharing in markets and homes around Nairobi, and how informal, unmetered sharing arrangements sometimes lead to conflict because people feel that they are being charged unfairly in relation to what they actually use. To better understand how electricity is shared in urban market contexts, the team visited a market near the iHub to informally interview market vendors about how they access electricity, what they are using it for, and how much they pay for it. 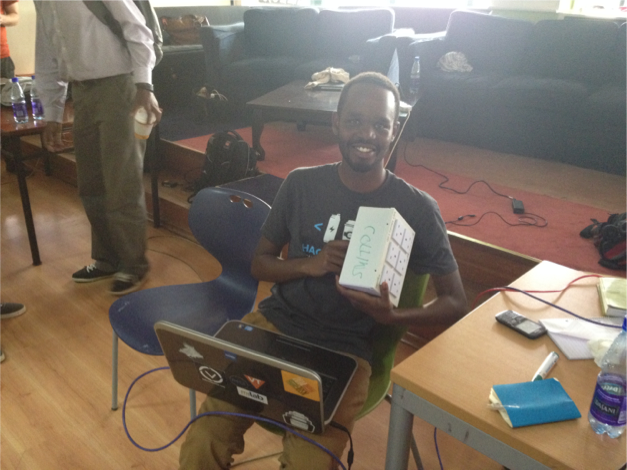 On the last day of the workshop we split participants in teams of two and gave each team a Sambaza Watts unit to keep. Then, we hosted a small peer learning session to help all of the small teams learn how to program and interface with the box. Since the workshop, we have remained in contact with the participants, who are installing the boxes in different locations and documenting the test scenarios. By the end of the summer we hope to have documented a variety of different use cases, both residential and commercial. Here are some videos from the Kenya visit. Please keep in mind that the videos may be a tad too long and are in need of better editing. Pragun has a background in computer science and electronics. Prior to joining the lab, he worked at Stanford India Biodesign in New Delhi, where he did the electronic design for a device to screen infants for hearing loss based on the activity of the auditory nerve. Alexis is a designer and researcher. Prior to joining the lab, she worked on a multi-year project to design, build, and test a portable ultrasound machine for midwives in low-resource environments. This project included fieldwork and co-design with midwives, radiologists, and mothers in Kenya, Uganda, and the United States. Nathan designs and researches civic technologies for cooperation across diversity. At the Harvard Berkman Center, where he is a Fellow, he applies data analysis and design to the topics of peer-based social technologies. He is a veteran of mobile technology startups Texperts and SwiftKey, which have millions of customers globally. Joseph Paradiso is an Associate Professor of Media Arts and Sciences directing the Responsive Environments Group, which explores which explores how sensor networks augment and mediate human experience, interaction and perception. Ethan Zuckerman, director of the Center for Civic Media, has a decade of experience in technology in Sub-saharan Africa. 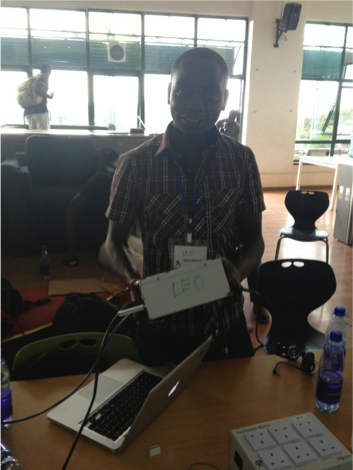 Chairman of the board of Ushahidi, he is also co- founder of the citizen media community Global Voices. Prior to MIT, Ethan worked with the Berkman Center for Internet and Society at Harvard University on projects focused on civic media, freedom of speech online, and understanding media ecosystems.